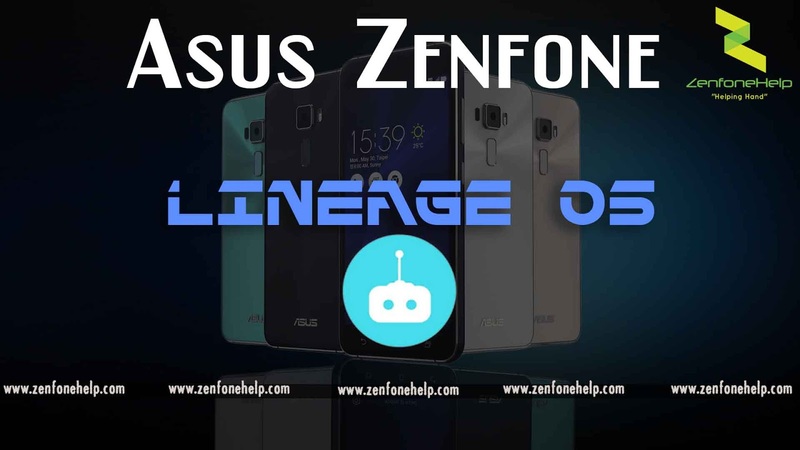 Lineage OS for Various Asus Devices with Download Link and Instructions..
Hey friends, Today I have another awesome post. This post will teach you to download and install Lineage os for your Asus Device..
Lineage OS is the Morden or NEW name of Cyanogen MOD. Few Days ago Project Cyanogen has been suspended so that this New project Lineage os comes up... We are lucky that they Have Released this OS for the devices below.. So we have to install this OS on our device.. I will show you how to do so..
Now boot into recovery Mode and choose Install and choose the Downloaded ROM package..
Now you will see the OS will boot up and you will ready to play. The os is based on Android 7.1.1, I am using this from past 2 months but i didnt faced any issue.. Hope that you will successfully have a Clear picture of the steps i have performed... If you have any doubt then comment below..